AndoverCG Charlotte network and data center liquidators offer liquidation and asset recovery solutions to corporations, governments and healthcare clients seeking to sell or to have us buy their surplus network and data center assets. AndoverCG Charlotte network and data center liquidators will buy, sell and remarket excess, old and surplus network equipment, network and phone equipment. We offer fair prices and fast removal for surplus assets. 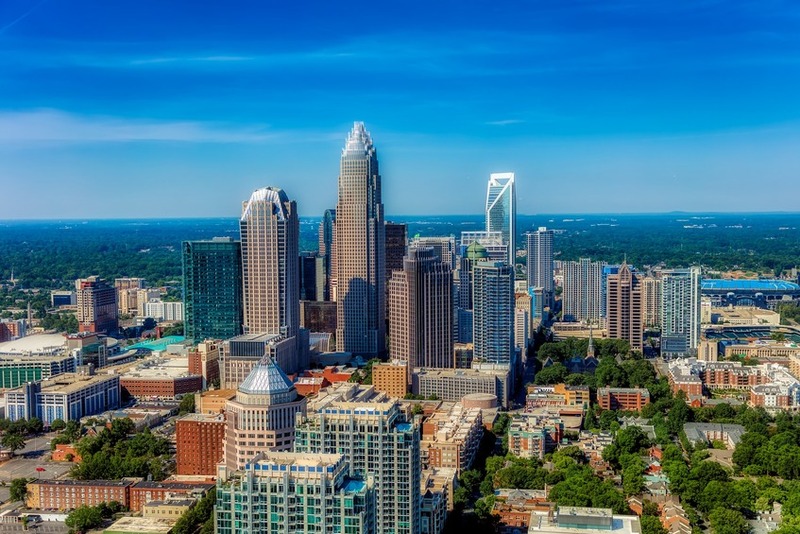 AndoverCG Charlotte network and data center liquidators delivers network liquidation services within South for our business clients upgrading older equipment, seeking capital recovery solutions, closing their business, or managing bankruptcy liquidation. We work with Fortune 500 firms as well as small businesses with as few as 20 people. To Sell used servers and used Cisco equipment to Charlotte network and data center liquidators is not a difficult process. Simply complete the form below. When making a decision to get rid of older equipment, make the call for AndoverCG Charlotte liquidators. Sell used load balancers to AndoverCG! We buy used load balancers!